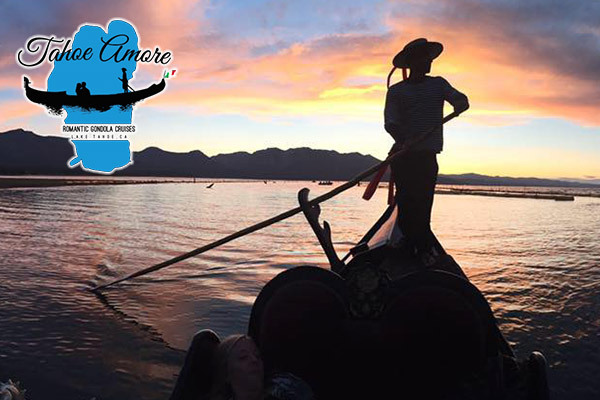 Tahoe Amore, Lake Tahoe's only Venetian gondola company, provides romantic & relaxing tours of the Lake Tahoe Keys Marina. Our goal is to spread Tahoe love one cruise at a time. Join us for some time on the water on beautiful Lake Tahoe!